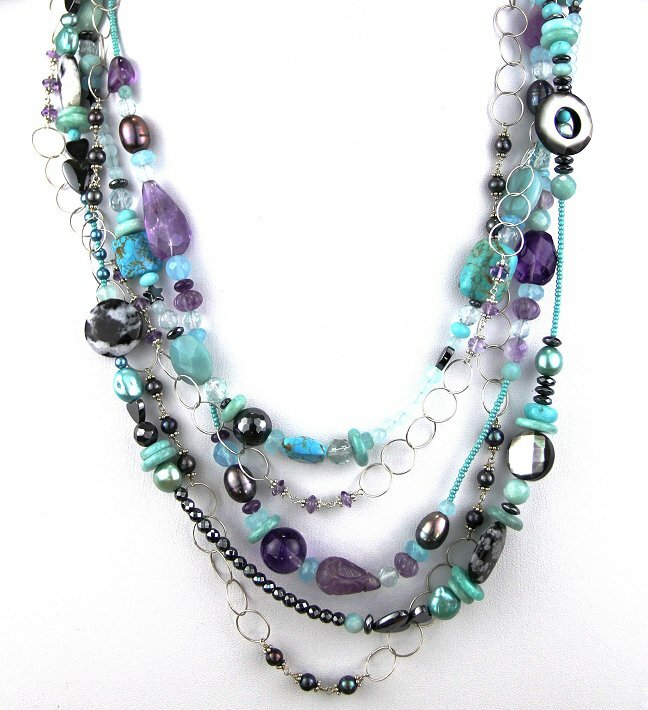 Stunning one of a kind multi strand necklace from Echo of the Dreamer. 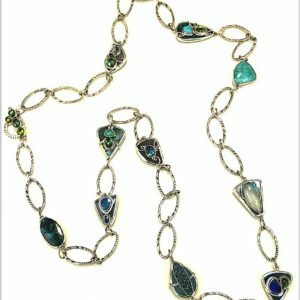 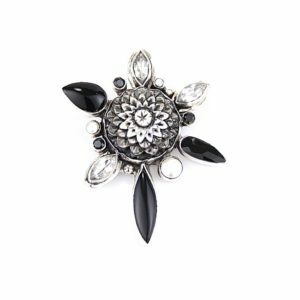 Stones consist of turquoise, amethyst, blue topaz and hematite with sterling silver. 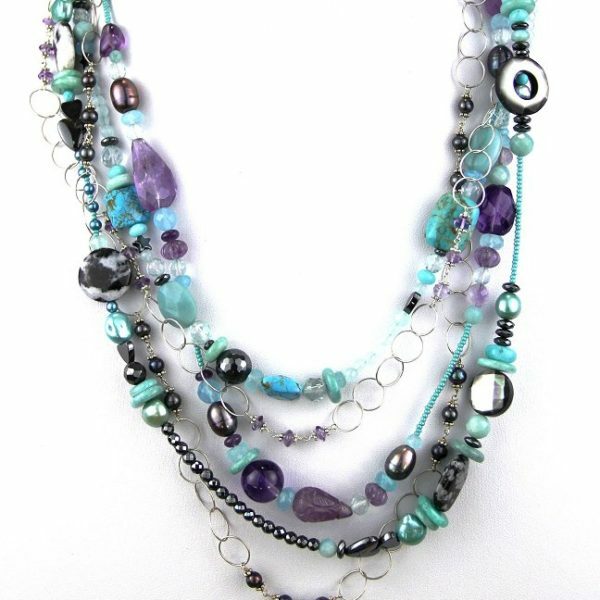 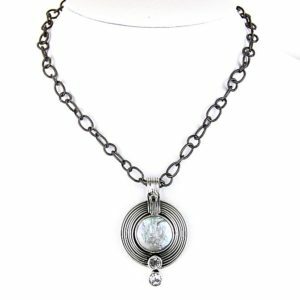 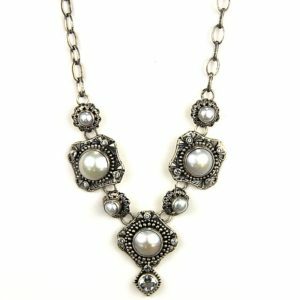 The necklace is 22" long and is adjustable to 24" at the neck.